Posted in News on 24/01/2018. 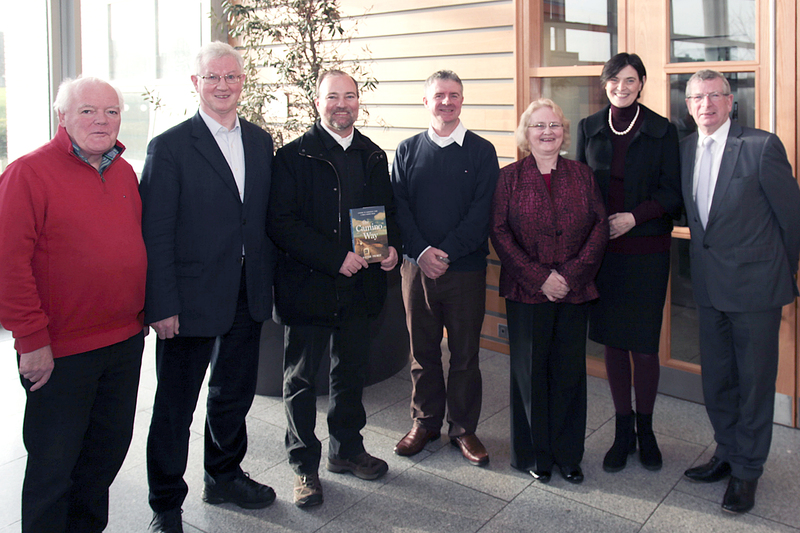 The Department of Languages, Tourism and Hospitality in Waterford Institute of Technology and the Spirituality Institute for Research and Education launched the International SpIRE 2018 Conference on ‘Pilgrimage and the Evolution of Spiritual Tourism.’ Waterford Institute of Technology will host the SpIRE 2018 conference on Friday, 9th March 2018. Registration is available via www.spireconf.com. 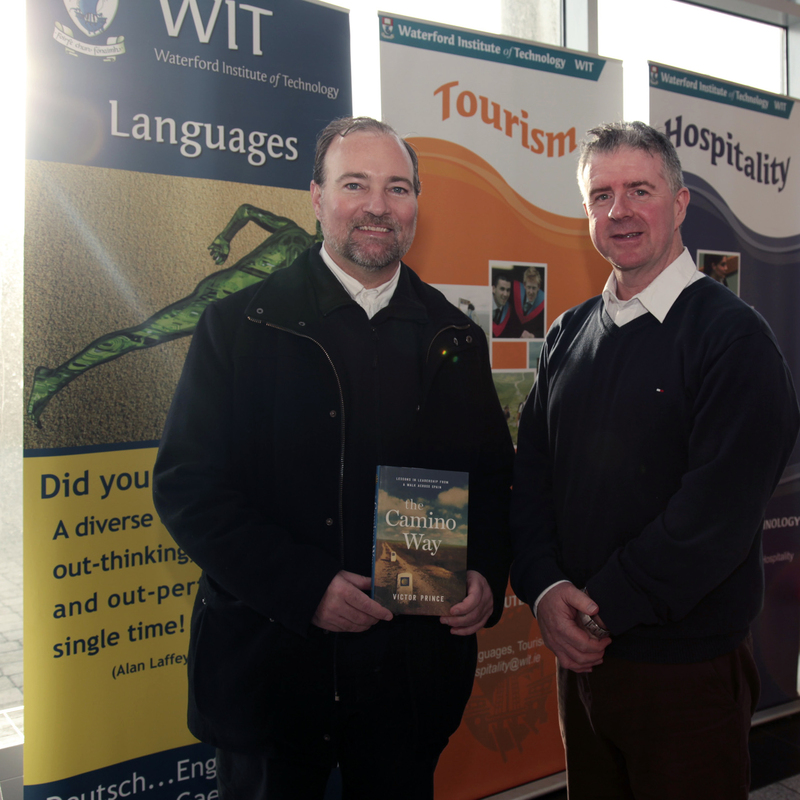 The conference was officially launched by the SpIRE 2018 committee in conjunction with the book launch of ‘The Camino Way,’ by Victor Prince who kindly donated a copy of his book for the WIT library. The theme of the conference; Pilgrimage and the Evolution of Spiritual Tourism, pushes us to think about and beyond the edges of our current understandings and practices around pilgrimage. Registration fee (€75) includes attendance at the conference sessions, conference folder, coffee breaks and lunch but not accommodation. There will be an optional walking tour of cultural sites of Waterford and an evening meal and music on Thursday, 8th March at a cost of €30. This event will start at 4pm in the undercroft of the Medieval Museum, Cathedral Square.